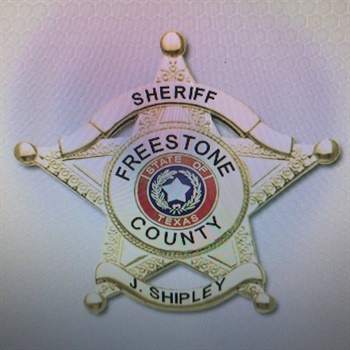 When Sheriff Jeremy Shipley with the Freestone County (TX) Sheriff's Office learned that a widely-circulated social media post claimed that one of his employees had scrawled a racial slur on a restaurant receipt, he conducted a thorough investigation. Shipley met with the restaurant’s manager, whom he described as very cooperative, and reviewed surveillance video footage, compared the handwriting on the check to different sources, and then met with the waitress, according to KWTX-TV. During the conversation with the waitress, she confessed to writing the racial comment on the ticket herself. "The character and integrity of this employee and my office has been attacked based on a lie that spread through social media," Shipley said in a press release. "My employee did not deserve this, nor does my office or any law enforcement agency in this state or across America. This is a perfect time to remind people that just because it's on social media doesn’t make it true," Shipley said.